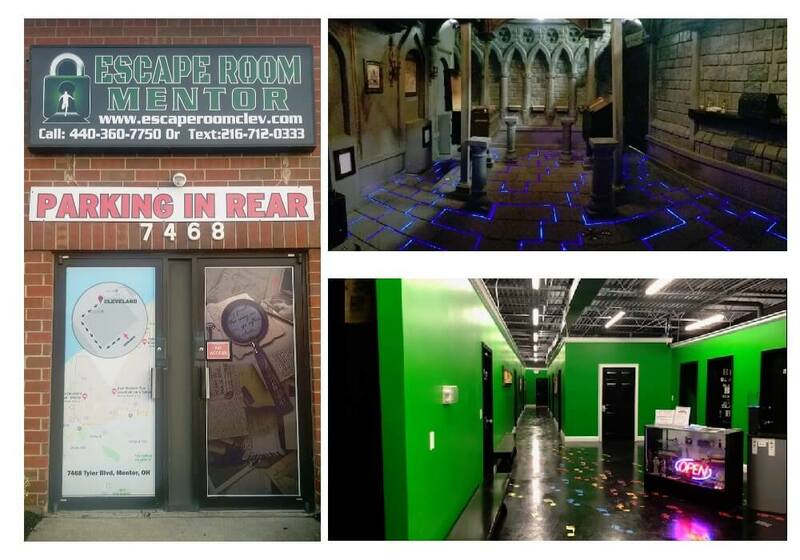 Enjoy our newest and biggest escape room in Mentor, Ohio, opened in summer of 2018. This location boasts the benefits of all our experience from the first two Cleveland escape room locations in North Olmsted in Strongsville. Escape Room Mentor is home to the newest in exciting escape games in Cleveland including themes for treasure hunting, magicians, art thieves, Monopoly fans and Harry Potter aficionados. Located on Tyler Blvd, between Highway 20 and route 2, minutes from Great Lakes Mall, RollHouse and Smokey Bones or down the street from Melt Bar & Grill or Willoughby Brewing Company.